Personal Property Managers is your one-stop solution for all your home downsizing, home clean out services, estate liquidation and estate sales, property management, home watch services, and full service discount real estate. If you are moving, settling an estate, or helping an elderly loved one we can help you... all with just one call. 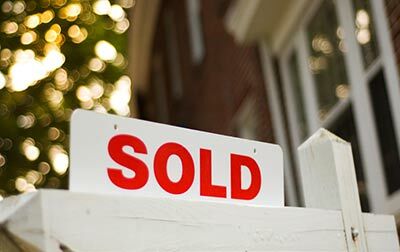 If you want to sell your home quickly; hassle free, or if your home needs repairs that you don't have time for, we can buy your home for cash. Our one stop services are designed to make your life just a little easier. 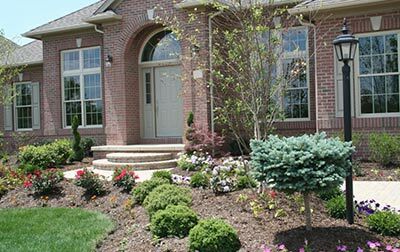 We service areas throughout Pennsylvania and New Jersey. 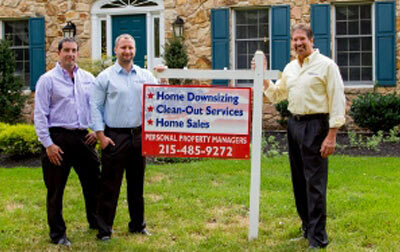 With Personal Property Managers... one call does it all. Learn more about Personal Property Managers from our recent News Stories. One-stop solution for home downsizing, home clean-out, estate sales, content liquidation, full service property real estate services, content moving and transportation. Home watch services, vacant home watch and absentee home watch services for relocations and extended stays away from home. 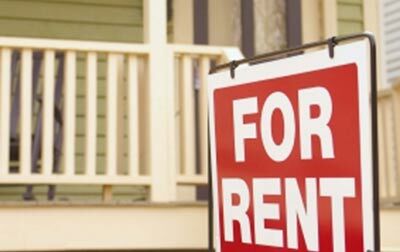 Full service rental and residential property management services. Personal Property Managers was founded by Nicholas and Joseph Santoro with a vision to provide a one-stop solution for our clients. We provide award winning best in class 2019 services to our clients.